It’s vital that corporates engage in startup programmes if they want their firms to develop in the tech space. So says Regan Adams CEO of financial services provider RCS. Adams (pictured above) says with customers needing information faster than before, businesses need to become more customer-centric in order to retain their clientele, and cannot afford to fall behind in the latest technology that is available, both locally and globally. “As part of the global BNP Paribas group, we are constantly looking for innovative technologies to enhance the customer experience and to improve our systems and processes. He says it is important for corporates to stay abreast of new fintech developments in order to integrate their innovation into the larger business. “Startups are agile and because they are not limited by corporate compliance and processes, they have the ability to deliver solutions seamlessly and effectively,” he says. He believes corporates must invest in startups — not only to assist their own firms, but also out of what he calls a “social responsibility” towards startups. “Corporate investment helps a startup to grow which in turn leads to the creation of employment, which countries like South Africa are in dire need of for a growing economy,” he adds. “There is an abundance of untapped potential that exists in Africa,” states Adams. However, for startups to reach their potential, he says they need sponsorship — which Adams believes help startups overcome the challenges that many startups experience — as well as knowledge sharing. “In our case, RCS involves all business units from human resources, finance, product to marketing in a collaborative effort of knowledge sharing,” he says. “Combine these startup-corporate efforts successfully and you will see the true potential of collaboration,” he adds. 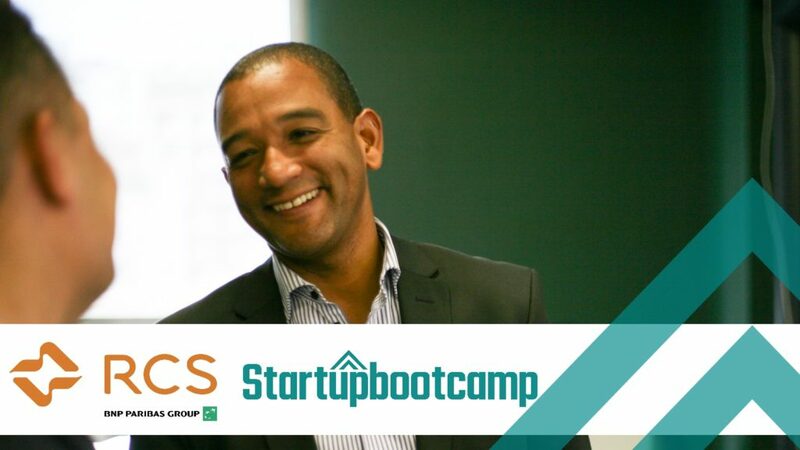 RCS has been a partner of the Startupbootcamp Africa programme since its launch last year. 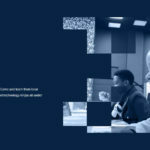 Since the programme’s inception, the company has integrated two fintech startups into the business, and is currently in the process of reviewing proof of concepts from others. 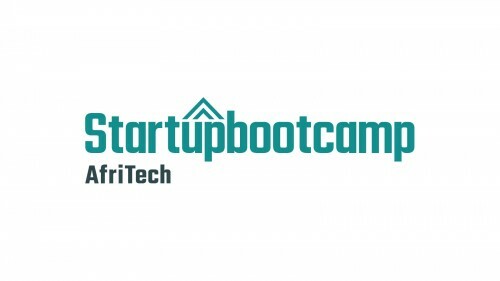 One of the startups RCS has partnered with is Startupbootcamp Africa 2017 alumni Chatbot which recently launched the RCS Chatbot. “We see value in the startups’ agility and solution-orientated approach and have therefore collaborated not only to help with customer facing solutions, but also within our internal business systems,” says Adams. In addition, by hosting Fast Track events, the company’s business units have gone on to mentor startups. This mentorship, he says, is invaluable to startups as they get first-hand information on corporate processes, which in turn help startups with their business cases and strategy.